Every time Eric and I have the opportunity to travel I do a lot of reading and research to scout out authentic places to eat, drink, shop and explore. 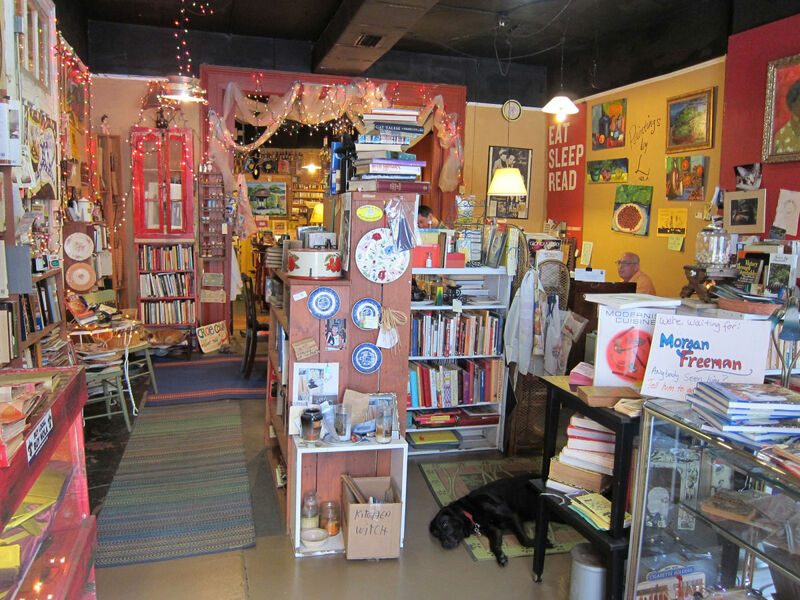 On our last trip to New Orleans we sought out Kitchen Witch, a bookstore specializing in rare, vintage and new cookbooks owned by Philipe LaMancusa and Debbie Lindsey. 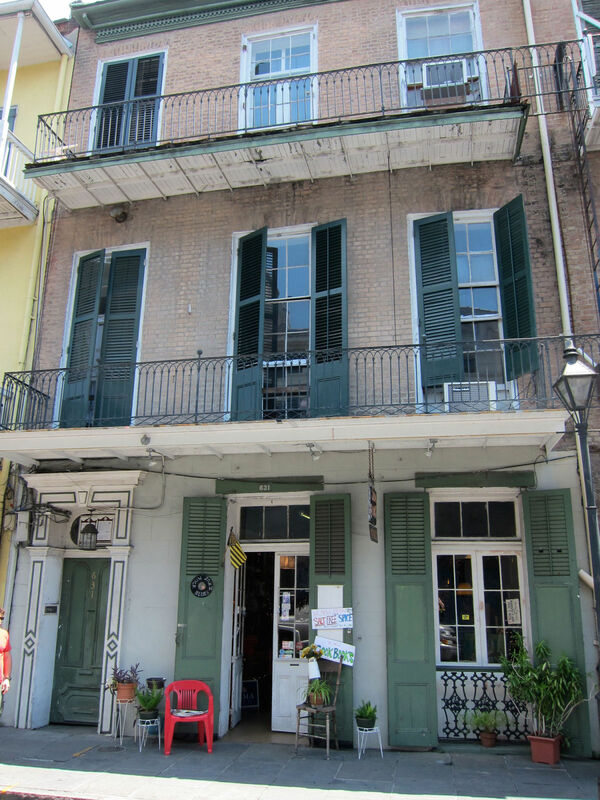 Located in the French Quarter, this unique bookstore is tucked into a building that was constructed in 1830. 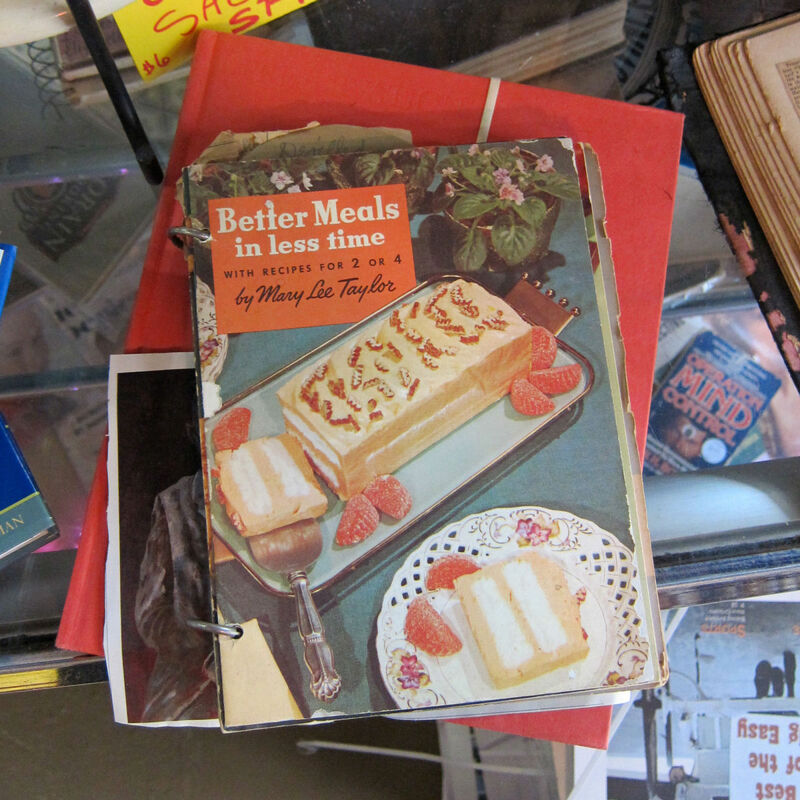 The store is a treasure trove of cookbooks; locally sourced foods including spice blends and extracts; photos; food related memorabilia and works by regional artisans. 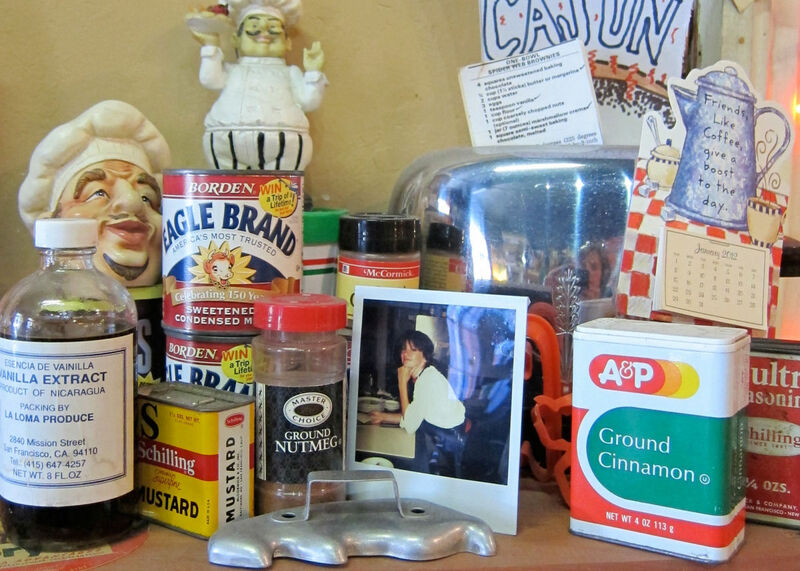 Packed wall to wall, even the most remedial of home chefs (of which I include myself) are sure to find something that piques their interest. 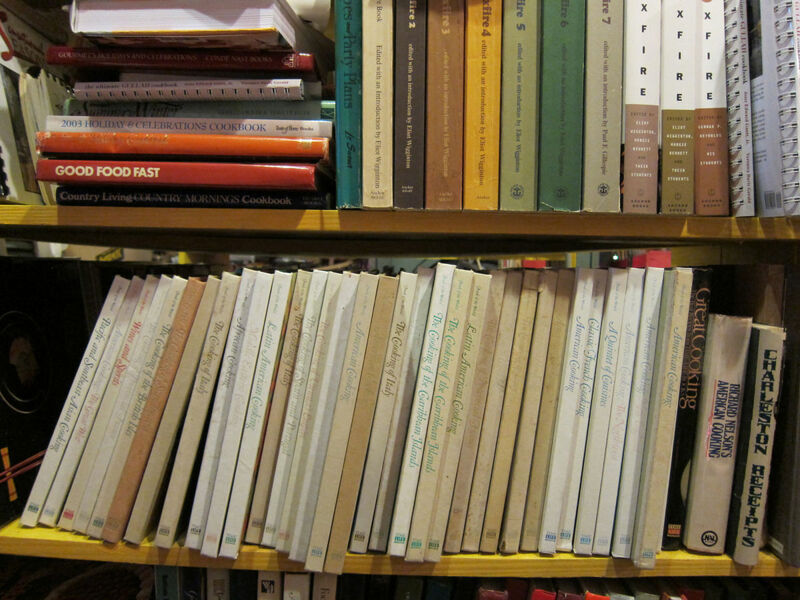 We found multiple volumes of the Time Life series of cookbooks, Foods of the World (both the hard cover and the accompanying spiral-bound recipe booklets that I have mentioned in a previous blog post), in addition to a tremendous selection of creole and cajun cookbooks. Philipe and Debbie are both veterans of the food service industry. 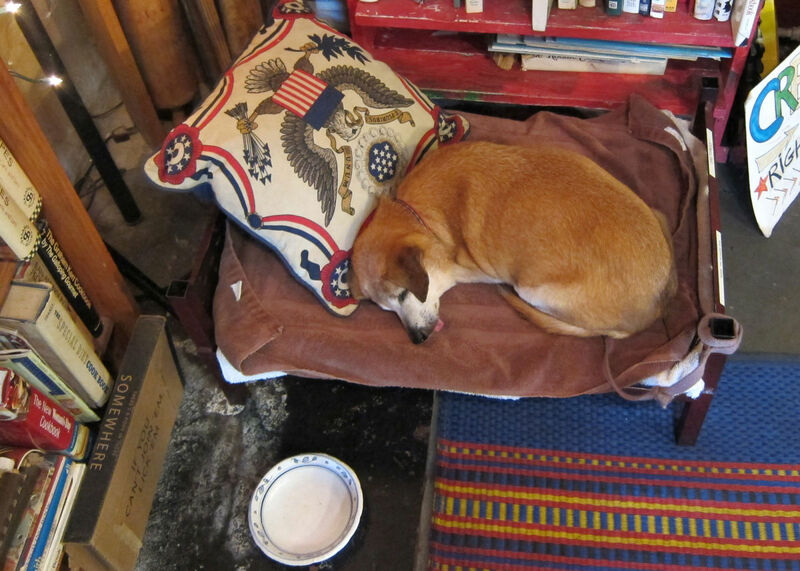 In addition to their encyclopedic knowledge of food, their love for New Orleans is infectious and they’ll just as likely to suggest a book as enthusiastically share with you the best local bar (off the beaten path of course) to buy a po boy. 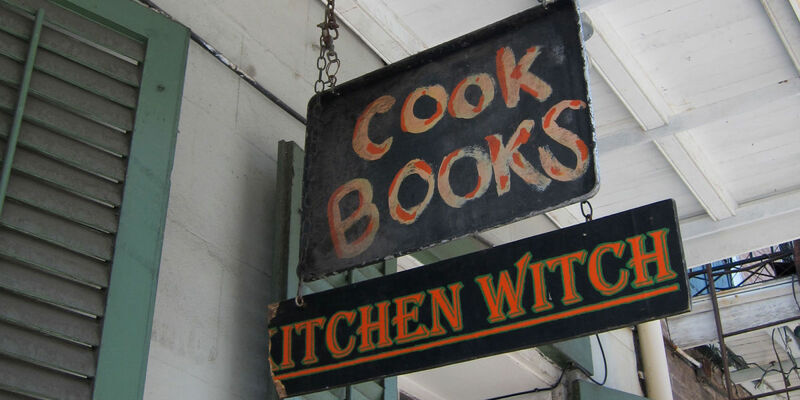 If you find yourself in New Orleans I highly recommend a visit to Kitchen Witch but beware, you will not leave empty handed.